Get best litigation supports for serving documents in Austria using our well planned services. 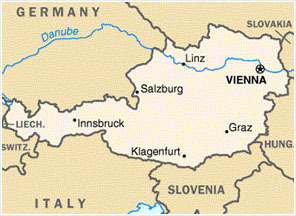 Austria process servers are serious in their missions to offer timely process services at reasonable cost. Our process servers are quite supportive in serving the proper documents. It would be our endeavor to connect with you. Kindly contact us on info@austriaprivateinvestigators.com for your requirement respectively.